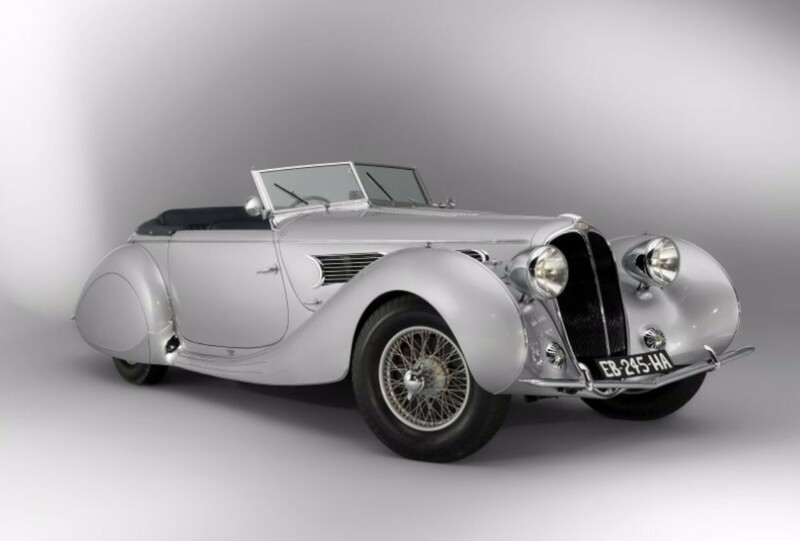 The Delahaye 148 was actually part of the 135 line that was first introduced in 1935. The 148 is the long wheelbase version. 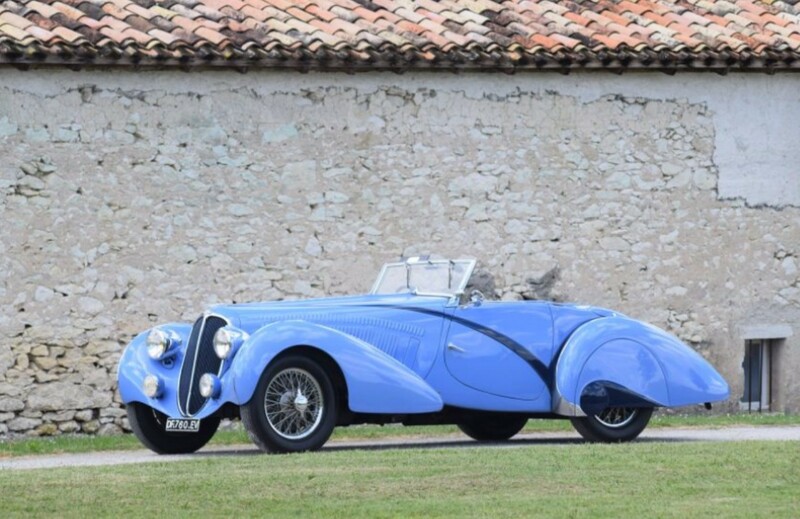 The line lasted until Delahaye’s demise in 1954 (with a break for the war). 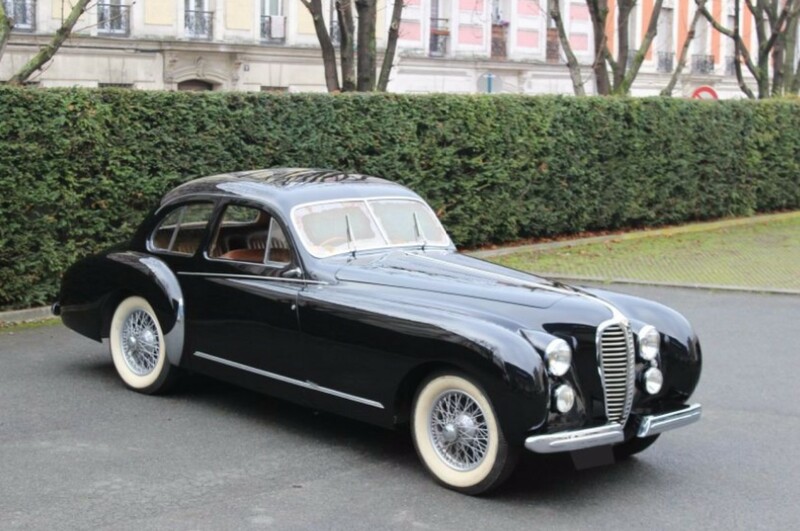 This car began life as a 135 Competition model that competed in the Monte Carlo Rally when new. 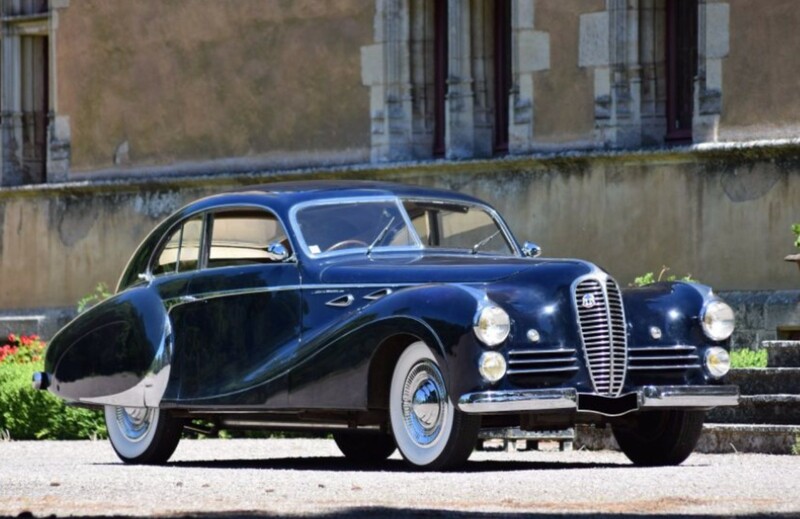 In 1949, the car was re-bodied by Antem with the long, sporty coupe you see here (it seems like Antem only built really long narrow cars). In 1979, the body was removed from the 135 chassis and sold. 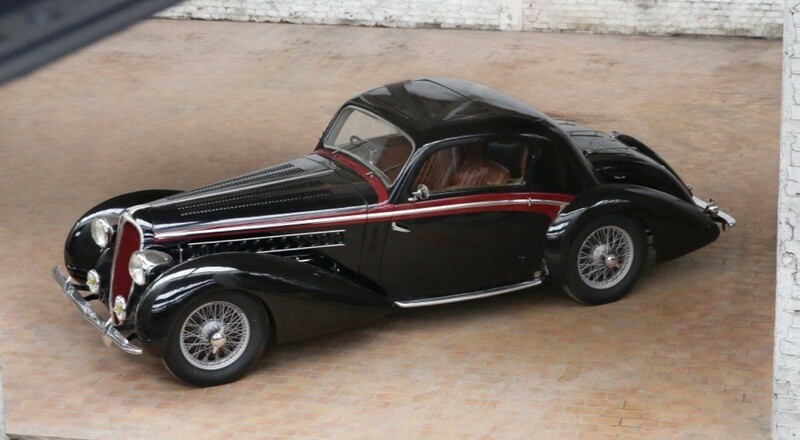 In 1988, the body found its way onto a Delahaye 148 L chassis (that was originally fitted with a Letourneur et Marchard Sedan body). 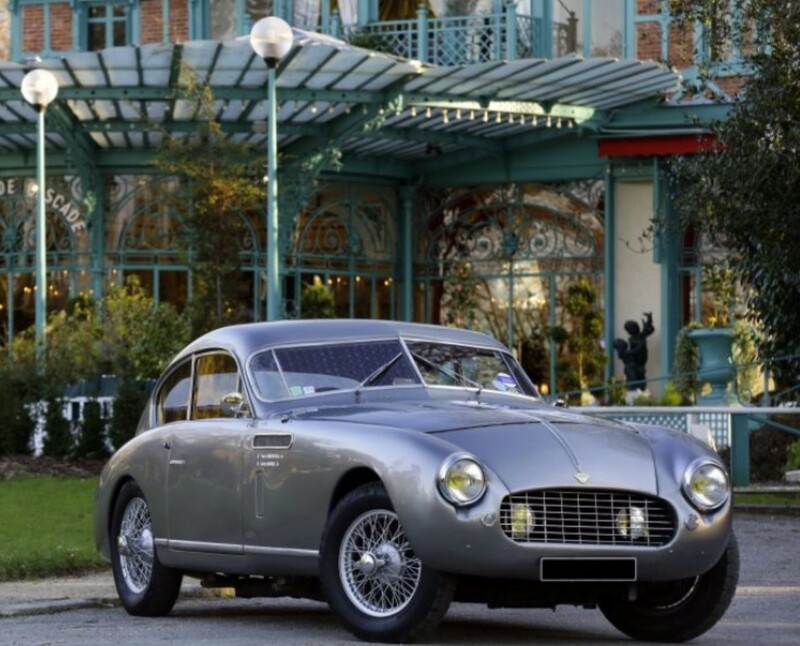 The engine is original to the chassis and is the type from a 135 M: a 3.5-liter straight-six making 115 horsepower (with three carburetors). It’s a unique, one-off body with an interesting history from a desirable manufacturer. It should bring between $225,000-$315,000. Click here for more info and here for more from this sale.